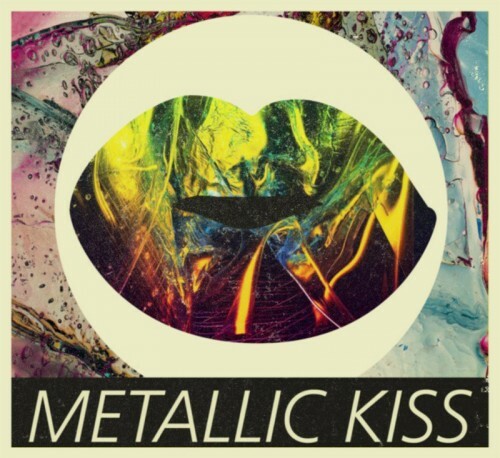 The Frown’s now single, Metallic Kiss, gets the remix treatment courtesty of Audiophile 021, who takes it all the way back down to 110 bpm, delivering a remix that is reminiscent of 90s glitch. The bassline has a bit of funk to it, which contrasts nicely with the soft, whispy vocals. Now if someone can tell my why I think of Enigma when I hear the intro, I’d be grateful.